Middle part lace closure makes your hairs get more thicker, and make you get more mature. 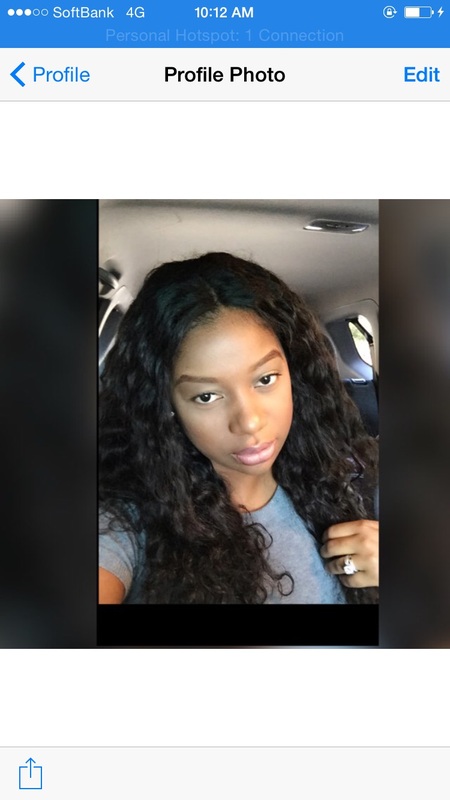 In our virgin hair bundle deals with closure, we also have virgin Brazilian hair weave, this kind of our hair weaves are very popular among women. Ive had this bundle installed for a month now, and I'm loving it. The hair came super fast which I loved in time for my birthday. When i got the hair, it was soft and didn't have any bad smell. It was also true to length which is what I was hoping for. The curl pattern is perfect and is exactly what is pictured in the picture. Each bundle is thick and all together with the 3 bundles and the closure is the perfect fullness I wanted. I'm extremely satisfied and would buy again. Great hair! Third time ordering from this company and not disappointed. Hair was very soft and full enough to be satisfied. The only problem is that there was an unbelievable amount of gray hairs, and the closure was browner than I wanted it to be. But the free eye lashes they threw in was a nice gesture :) Overall, try them out, you may have to darken the hair if you want it black black and pluck a few grays but at least you know its virgin quality hair. Also, no shedding or split ends! I recommend. Seller had very good communication with me, definitely would buy again. Very surprised package came quickly!